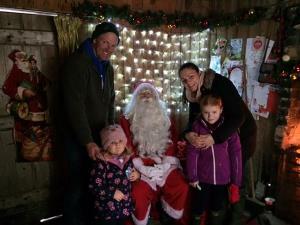 Come & visit Santa, follow the trail to find him in his Grotto along with his busy elves. Each participating child will receive a gift from Santa and a hot chocolate. Ticket price: £6.00 per child.